Madison loves to celebrate and Oktoberfest is one of the top events of the year. It's full of great beer, great music and plenty more than just one simple event over one weekend. 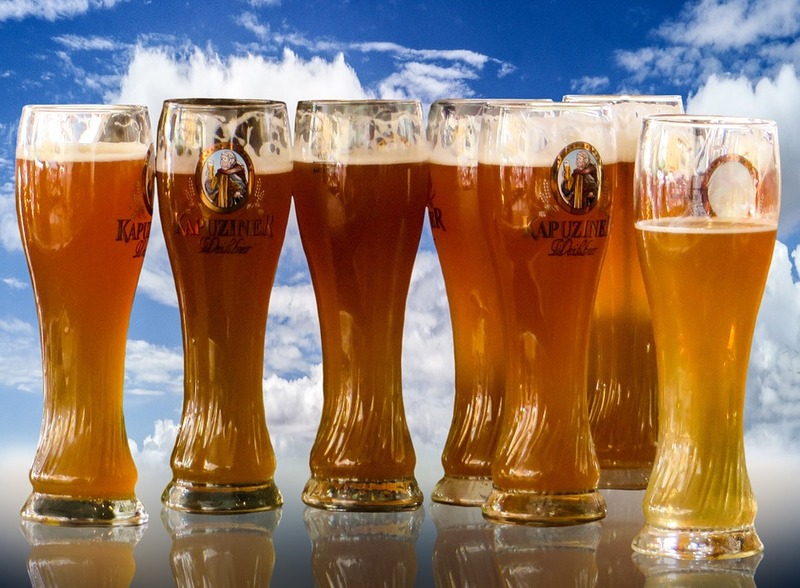 There are plenty of great choices throughout the Oktoberfest season to enjoy. Here's a look at some of the top events. For two weekends, you can enjoy Oktoberfest in downtown New Glarus. This event is found about 40 minutes from Madison, but well worth the drive. It's one of the main festivals for Oktoberfest in the area and sponsored by the New Glarus Brewery. Enjoy live music, plenty of beer, the first tapping of the Octoberfest beer from the brewery, wagon rides, food and plenty of fun for the kids. Held at Westside Park in Cambridge, Barktoberfest is a free and fun event for those with dogs. It will feature a rescue ground with plenty of food, raffles and plenty of fun. Pet costumes will be necessary if you want to win a trophy from one of the three categories: Most Original, Best Theme and Kids & Dogs. Vendors will be on hand and plenty of dog demonstrations will also be a part of this event. Another Oktoberfest event will be held at Creekside Place in Evansville. It will run from 6pm to 10pm on the 23rd with plenty of fun to enjoy. Over 70 craft beers will be on hand from more than 50 breweries with plenty of great food from local restaurants. It's $35 to get in if you buy your ticket in advance or $40 the day of. This will be the 7th annual holding of this Oktoberfest event and promise to bring plenty of fun. A beer festival with plenty to offer, Isthmus OktoBeerFest offers 50 craft breweries with seasonal beers. Plenty of great entertainment, games and even a Wisconsin Wine Tent will be a part of the event this year. 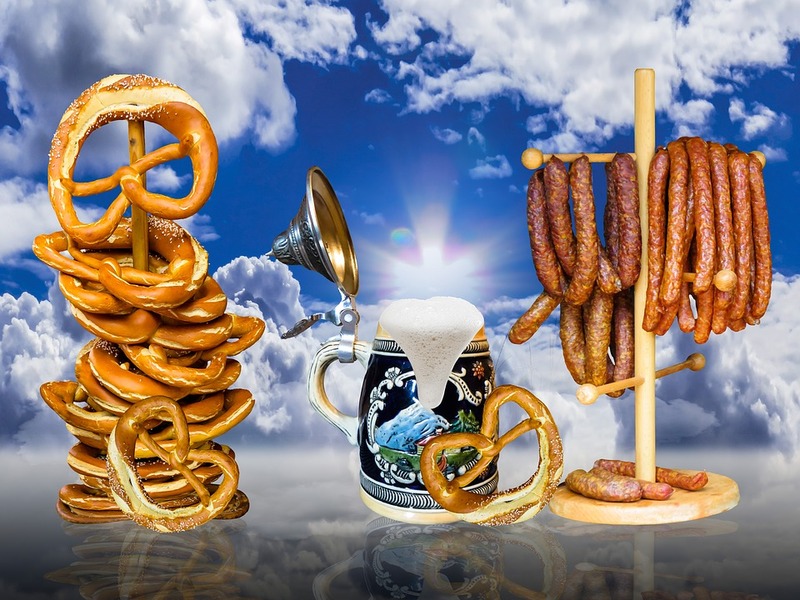 This German restaurant will celebrate with 16 German biers on tap, live music and plenty of food. There will be an outdoor dance floor, a kid’s tent, pie eating contests, beer races and so much more. Oktoberfest is a great time to celebrate and there are plenty of ways to do it near Madison.